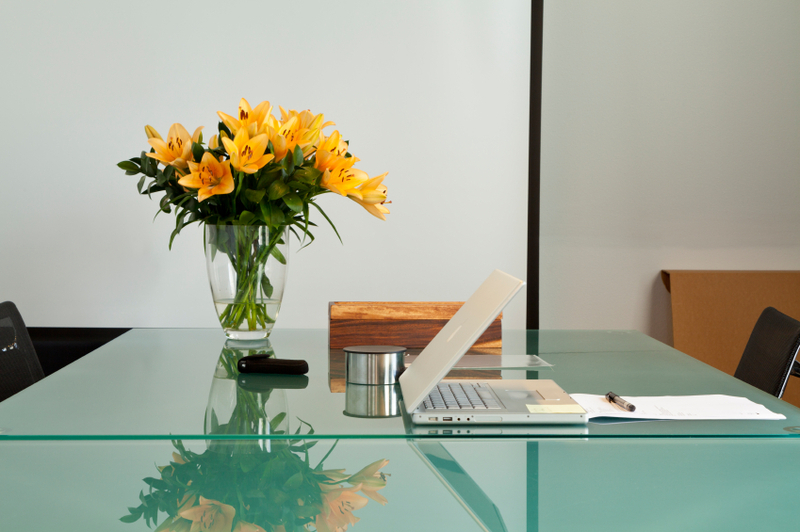 Flowers can brighten up any room and certainly your mood – so what better place to have your beautiful arrangements than at your workplace? Not only will a set of smiling sunflowers lighten a Monday afternoon, but they can also help to lift your customers’ and clients’ day. 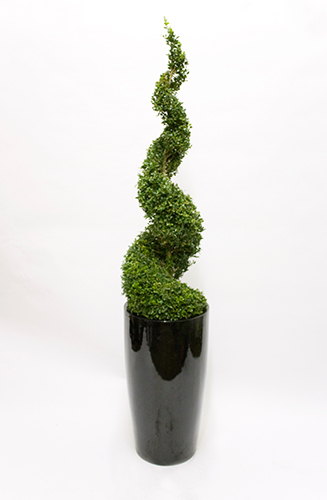 Here are just a few of our dynamic floral displays for you and your staff to admire whether in an office atmosphere, a classy restaurant or elegant shop! 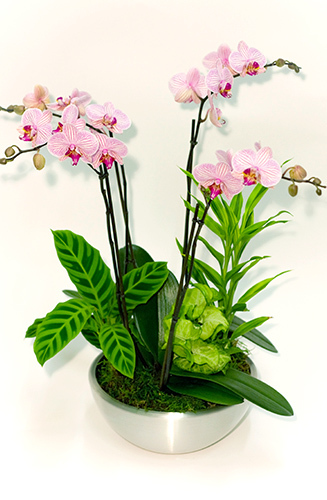 A lovely pink or white orchid would look simple but stunning on the shop floor till for you and your customers to appreciate. 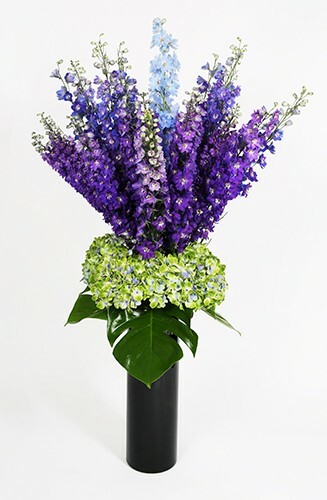 A bright and unusual arrangement like a bunch of delphinium gladiolus will attract and welcome guests into the foyer of your building. 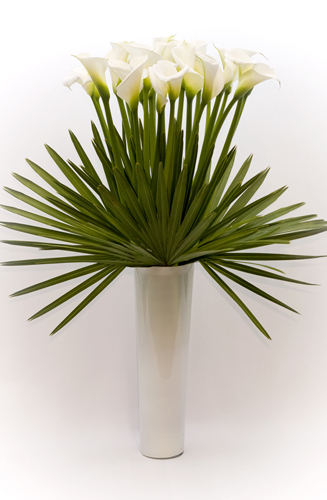 A small boutique store could benefit from an elegant vase of calla lilies, reflecting the high quality of your products and the simple, whilst not distracting from the select few items that you stock. 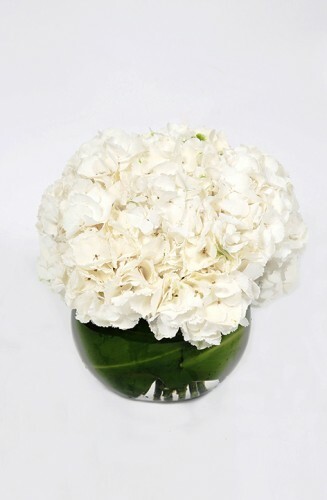 An understated bowl of delicate hydrangeas will give your dining tables the perfect level of decor without having to strain your neck over a tall vase of flowers. A modern statement piece or two either side of the doorway outside your establishment gives off an impression of elegance and sophistication. 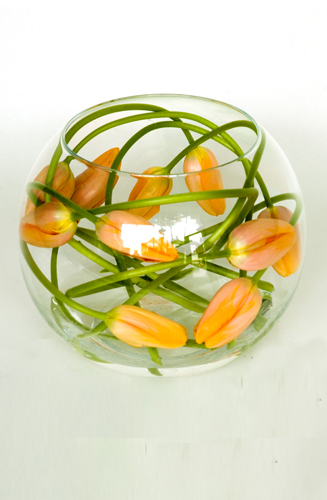 A bright and beautiful bowl will give your meeting room a little lift without providing too much of a distraction from the subject at hand. 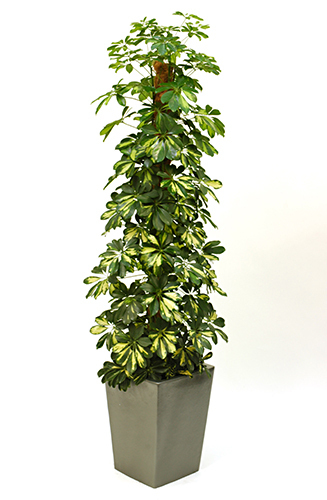 A full blooming plant will be an attractive addition to your foyer as your client waits to be seen in reception. 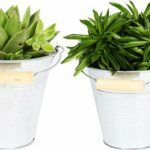 A single stem can give staff something to smile about whilst they’re busy working at their desks. 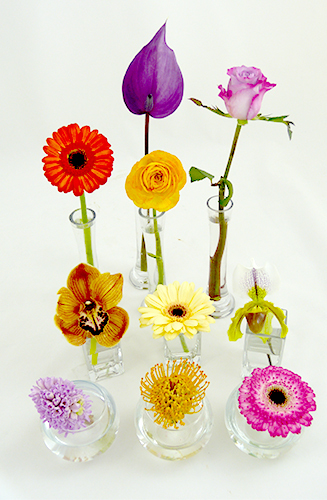 Whatever your business, we can help to liven up your premises with beautiful bouquets and flourishing flowers. 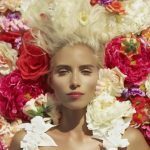 If you need a hand picking petals and plants for your corporate space, then take a look at our previous blog about which displays to go for. For more information on our products and services, feel free to get in contact with us at 0208 968 8190 with any enquiries that you may have.